Thank you for considering Kids! At Kids we are committed to delivering the best education for your child, treating each child an an individual and celebrating their strengths. We welcome children aged 1-5 years and offer the flexibility of half-day and full day nursery programmes. Class sizes are kept small to provide an intimate learning environment, allowing children to develop confidence. Nursery visits are the best opportunity to see us in action, meet the Director, teachers and see our excellent facilities. To schedule a visit complete the booking form with a time that is convenient for you. We will contact you to confirm your booking. After visiting our nursery, we invite you to a trial visit with your child. This gives your child the opportunity to interact with others in our classroom and explore the environment around them. Our trial visits give us the opportunity to assess your child's needs and ensure they are put in the appropriate class. 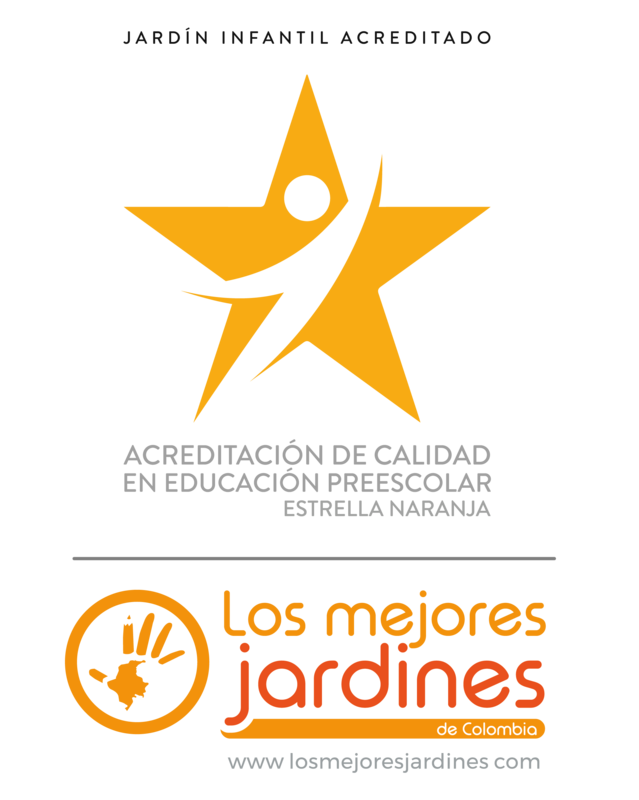 To book a nursery trial call us directly on +57 1 743 7283. We will review your application and contact you directly to confirm your child’s acceptance.